Expanded perlite’s high insulating qualities, light weight, and versatility make it an essential part of the construction industry for loose fill insulation and lightweight insulating concrete. It is the ideal construction aggregate filler for masonry fill insulation, roof decks, floor systems and other significant areas that need insulation. Perlite plaster aggregate mixed with gypsum provides an ideal base coat for plaster for interior walls, membrane fireproofing to the underside of the floor and roof assemblies, and for structural steel members. Joint compounds produced with perlite are lightweight and easy to work with. Perlite also improves the bonding properties and provides greater uniformity. There are countless reasons why nearly 50% of manufactured expanded perlite is used as a construction filler. Some of the reasons include high insulating qualities, light weight and its adaptability. But what it really comes down to is economics and the monetary savings of using perlite. The return on investment when using expanded perlite for loose-fill cavity and construction block-fill can be reached rather quickly as reductions in energy consumption are quickly achieved. In addition, businesses are saving money every day because expanded perlite is light weight, pours easily and efficiently into place without a general investment in equipment and experience. 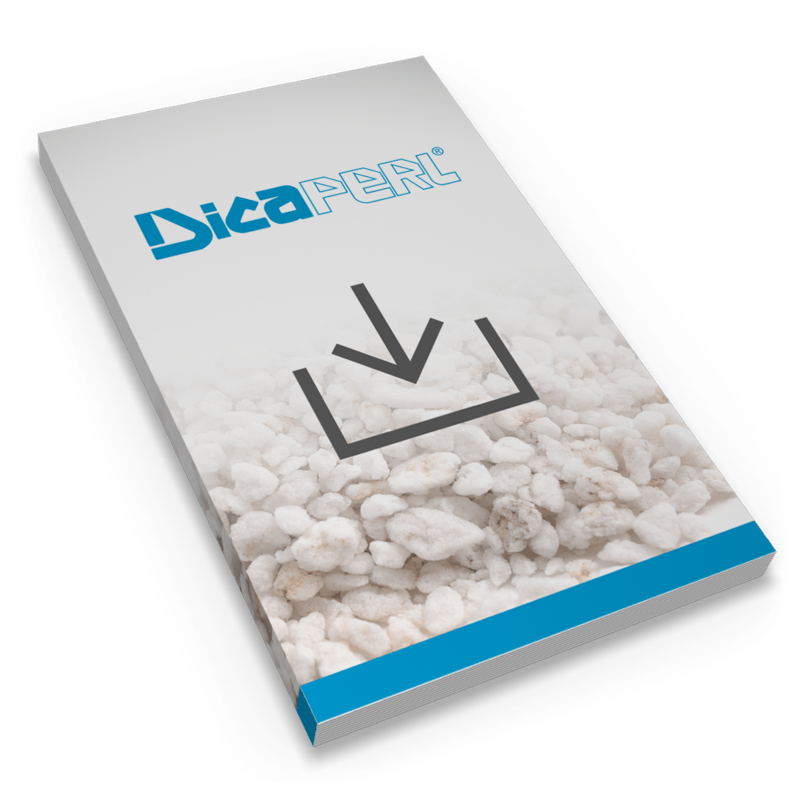 Expanded perlite for loose-fill cavity and construction block-fill insulation can be poured straight into the cavity walls or a self-dumping hopper. This allows for easy guidance and smooth operation along the wall to direct the moving perlite into the cores of the cavity, mitigating any voids and air pockets. For more information on R and U-Values for Concrete Block assembles with and without perlite Download our Perlite Loose-fill Masonry Insulation Guide.